Brotha Lynch Hung may be busy chipping away at his latest creation, Mannibalector, but he’s also taking some time to speak out on recent comments made by the polarizing Nicki Minaj. Once news of the comments broke, hip hop outlets everywhere shared their opinions on the matter. Strange Music’s own Brotha Lynch Hung joined in and hit Twitter to drop his thoughts. In short, Lynch laid down his take on the superstar’s claims, adding that it would be hard for a female emcee to ever take Jay-Z’s spot at the top. 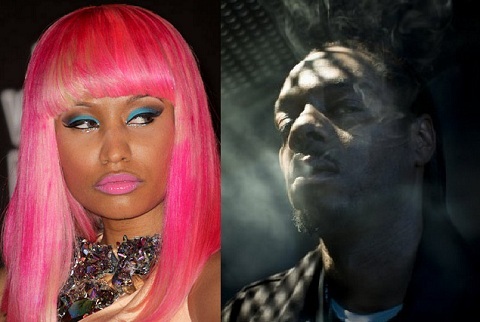 Lynch’s latest comments are just one of the many incidents of Strange Music artists weighing in on Nicki Minaj. Will Nicki Minaj finally find her way to Strangeland? Stay tuned for more from Brotha Lynch Hung! What do you think about Nicki Minaj’s comments? Do you think we’ll ever see her work with Strange Music artists?